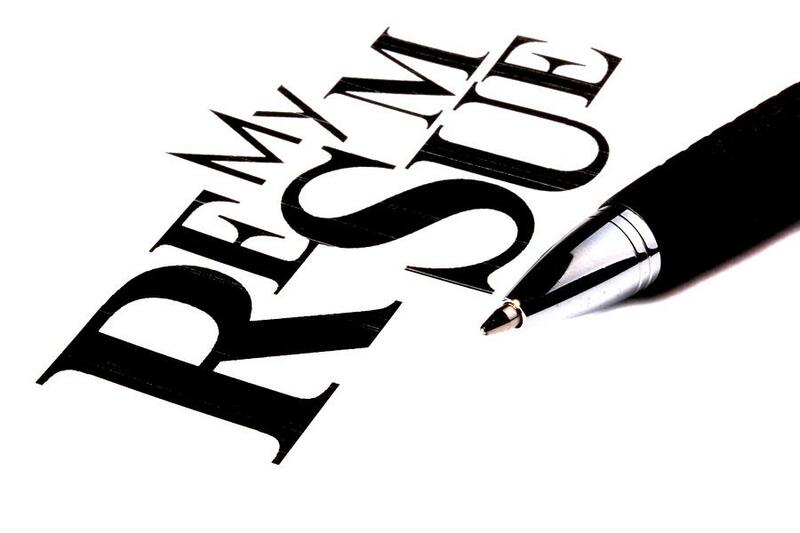 A resume is a document that sums up your skills, experiences, and accomplishments that helps a potential employer to quickly judge whether you are a good fit for the position. 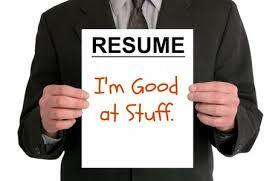 Having a solid and effective resume can greatly improve your chances of landing on the dream job. There are several websites with tips around the web, but most of them bring just a handful of information. We have put them all together in a single place and made it easy for you to know some tips to build your resume. 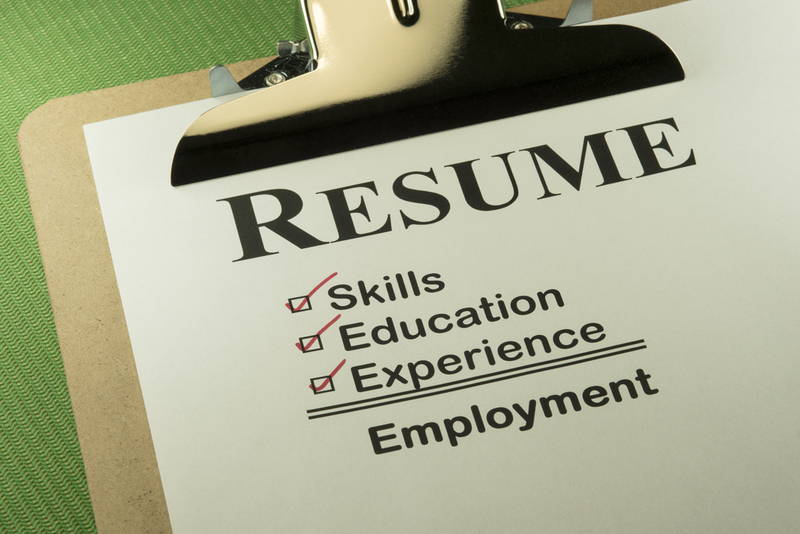 Consider the basic framework of your resume. Employers are looking for a synopsis of your credentials, not everything you have done in your career. In general, short is better, with a few bullet points for each job, brief sentences, descriptions that are action and accomplishment oriented, and plenty of white space on the page. Use a logical format and wide margins, clean type, and clear headings, and selectively apply bold and italic typeface that help guide the reader’s eye. Keep in mind to put the most important information first. The ideal length for a resume is a polemic subject. Most employers and recruiting specialists, however, say that it should contain one or two pages at maximum. It’s much easier to write, edit, and format a document when you have all the details you need. Make a list of the contact information you want to use, all your jobs, your education, certifications, and other credentials. Make sure that the fonts you are using are neither too big, nor too small. The smaller you should go is 11 points, but 12 is probably safer. Do not use capital letters all over the place. Keep in mind that your goal is to communicate a message as fast and as clearly as possible. Arial and Times Roman are some of the preferable choices. Your resume must have a clear focus. Make sure that all the information you include works towards a unified image. The first thing on your resume should be your name. It should be bold and with a larger font than the rest of the text. Make sure that your contact details are clearly listed. Secondly, if you have more than one page, both the name and contact details should be included on all the pages of the resume. Your resume should not contain the usage of pronouns like “I” or “me.” That is how we normally structure sentences, but since your resume is a document about your person, using these pronouns is actually redundant. Employers typically list required or preferred skills in job listings when itemizing the qualifications for the position. List the most closely related skills and abilities that are directly related to the job for which you are applying in your resume and the usage of a bulleted list format is recommended. 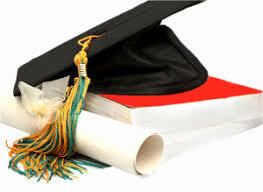 List the degrees that you have earned, with the highest first, when you have been out of school for a few years. Education should be listed in reverse chronological order, with the most recent and advanced education first. Include the name of the school, the degree earned, and the date you graduated. Your work history is one of the most important components of your resume. Employers will want to know where you have worked, when have you worked there, and what role did you have. It is preferable to list the jobs and internships you have held in reverse chronological order, with the most recent positions first. If you have volunteer experience that is related to the job you are applying for, it is preferable to list them too. If you have personal interests that are strongly related to the position you’re applying for, it is preferable to list them. This can be helpful if you’re applying for jobs where you don’t have a lot of related work experience, but you do have expertise achieved in other ways. Include and highlight specific achievements that present a comprehensive picture of your marketability. 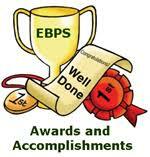 Don’t be shy about mentioning awards and achievements you have earned. Quantify your achievements to ensure greater confidence in the hiring manager. Even if you have done the proofreading, it would be a good idea to get a second and third opinion about it. We usually become blind to our own mistakes and another people will be in a good position to evaluate the overall quality of your resume and suggest appropriate suggestions. Before your resume is finalized, it is important to proofread it at least twice. One small typing mistake and your chances of getting hired could slip. Once the proofreading is done, print a copy to make sure what’s on the printed page lines up with what’s on your computer. Once it’s set, print extra copies to bring to interviews with you. 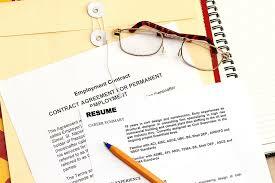 If you are having a hard time to create your resume, you may consider hiring a professional resume writing service. There are both local and online options are available, and usually, the investment will be worth the money. If you have any tips for a successful resume which have worked for you, feel free to share them in the comment section below.